LSTA funds help ensure that New Yorkers have what it takes to compete and succeed in today’s economy. Now, more than ever, New Yorkers are using library services. to compete and succeed in today’s economy. What Does the LSTA Program Mean for New York? 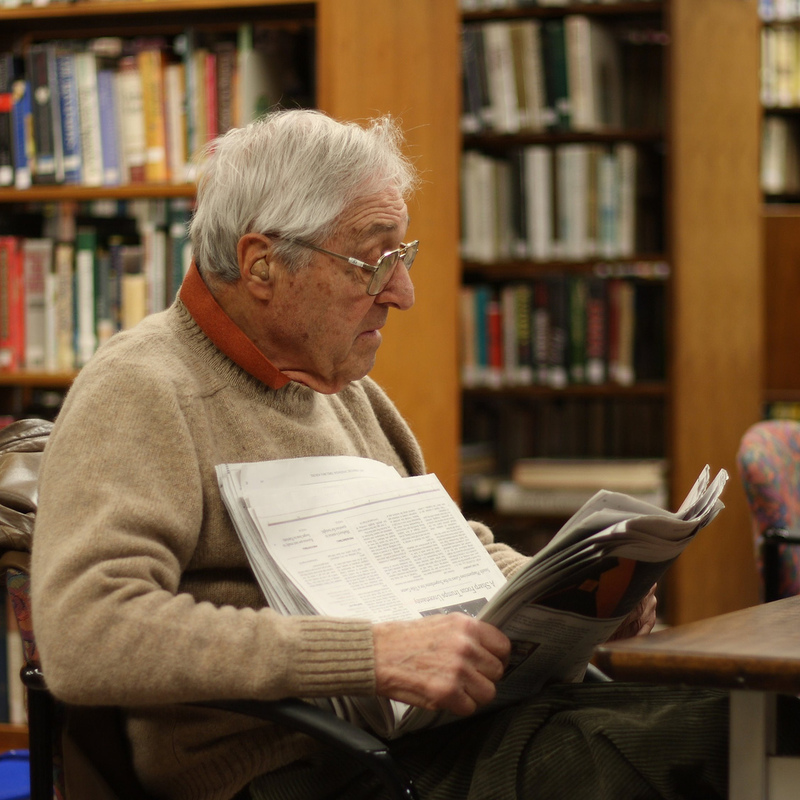 The Federal Library Services and Technology Act (LSTA) program provides federal funds that help support local libraries throughout New York State. The program encourages the blending of local, state, and federal resources to build and enhance library services for all New Yorkers. 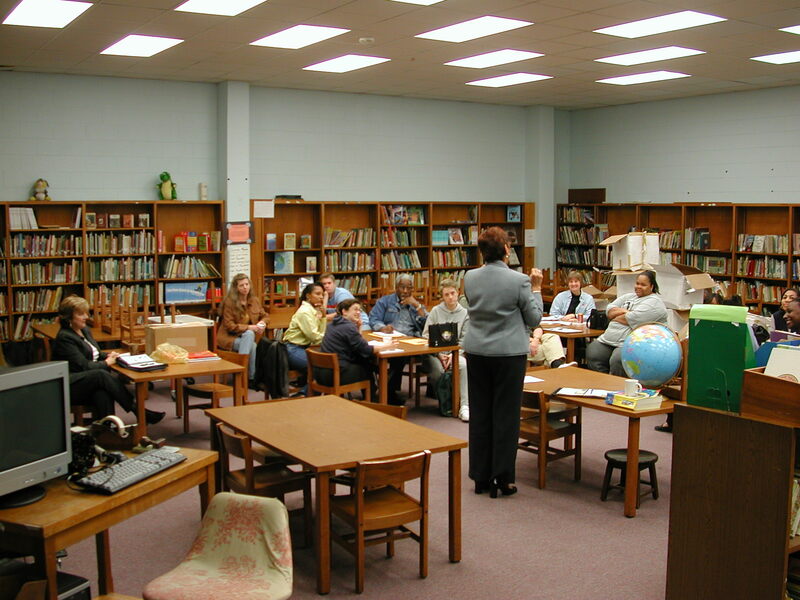 Fund the Library Services and Technology Act (LSTA) Program at $232 Million. Support increased funding for IMLS and for LSTA. New Yorkers are benefitting from $8 million in federal funding to libraries through the LSTA program in FY 2019. Employment information services, early literacy and adult literacy programs and access to high-quality electronic resources are among the vital library services these funds support. Although Federal funds represent less than one percent of library expenditures in New York State, their impact is great, as they leverage state and local funds and fuel innovation. Job and consumer health information. Access to timely, accurate online information that is not available free on the Internet. Access from home, school, or office to full-text electronic information updated and maintained by librarians. Training in new computer technology. Literacy programs for adults and families. Marketing, demographic, and other information crucial to small businesses. Programs that enable libraries to provide high-quality computer and Internet services to their communities. 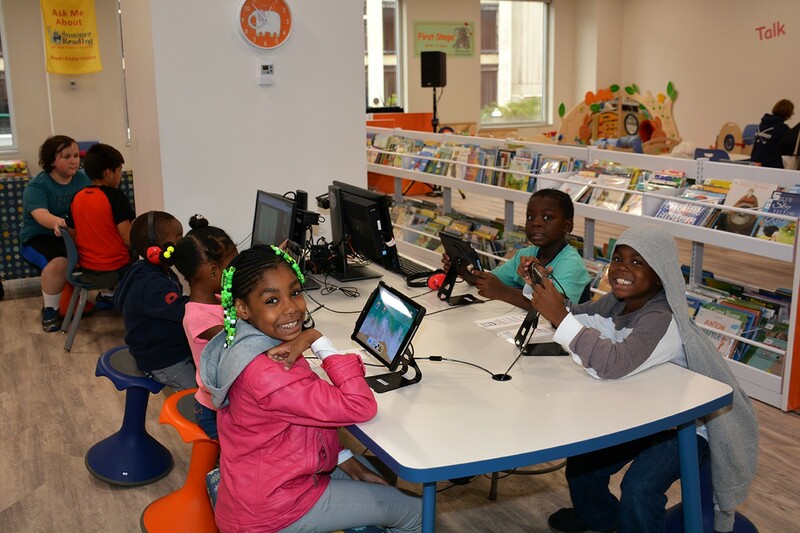 Projects that provide equitable access to technology by supporting cooperative efforts among New York’s 7,000 libraries, 73 library systems, and the New York State Library. 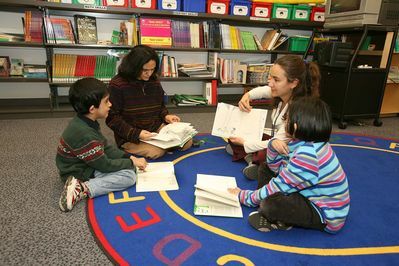 Projects that provide special services that contribute to better access to information for all community residents, such as adult and family literacy programs. Counseling and job information for returning veterans and others. Programs to help at-risk preschoolers develop literacy skills. Promotion of literacy in family environments. Training for entrepreneurs in the skills needed to research and develop their plans for small businesses. 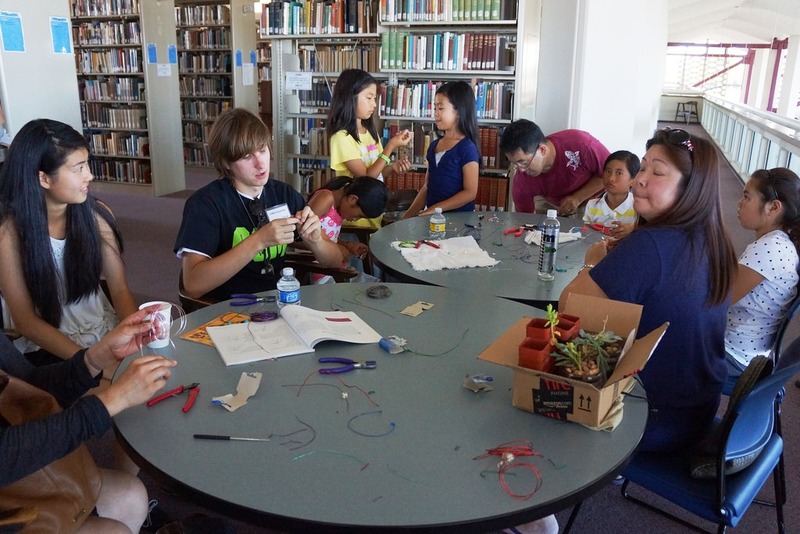 Research shows that library summer reading programs impact student achievement and test scores and help prevent learning losses over the summer. More than any other public institution, including schools, public libraries contribute to the intellectual growth of children from diverse backgrounds. 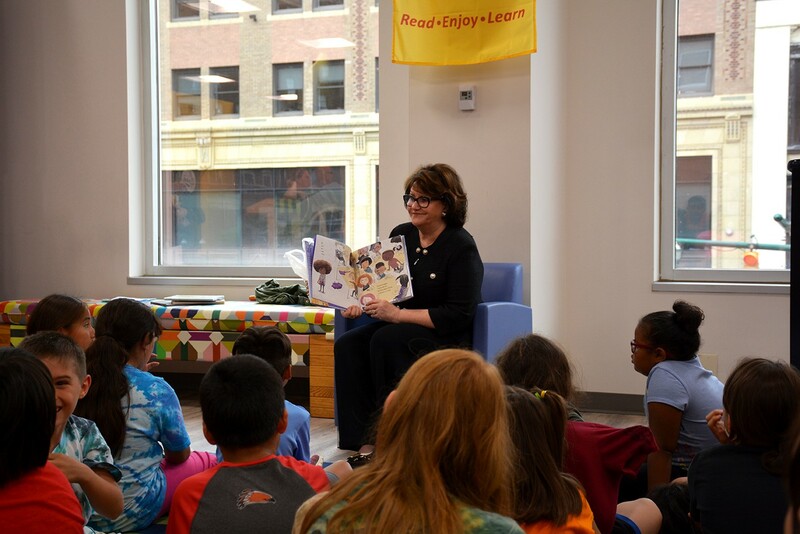 More than 2.4 million children and teens from throughout New York State participated in the 2018 Summer Reading at New York Libraries program. Statewide access to online information in major commercial databases is available to all New Yorkers through 5,900 libraries and a statewide site. Over 36 million searches are done annually. Library Broadband Connections: The State Library partners with the State Broadband Program Office, the Universal Service Administrative Company, library systems, the New York Library Association and others in improving public access library technology services for New Yorkers. Technical assistance with E-Rate applications resulted in 27 libraries receiving $7.78 million in E-Rate discounts in 2018. Despite some progress in improving library broadband connections, there is still much work to do. Only twenty threepercent of New York’s 1068 public library facilities have download speeds of 100Mbps or greater. Seventeen percent still have download speeds of less than 10Mbps. Early Literacy: Ready to Read at New York Libraries provides New York’s public libraries large and small with the resources and expertise to enhance early literacy services for young children, families and caregivers and prepare young New Yorkers for success in the school years ahead. Working in partnership with the library systems, the State Library offers research-based early literacy professional development, such as Supercharged Storytimes for All, for library staff statewide. Working with nationally recognized early literacy experts, the State Library also developed Training Tool kits for five foundation components. The tool kits are posted on the State Library’s website. 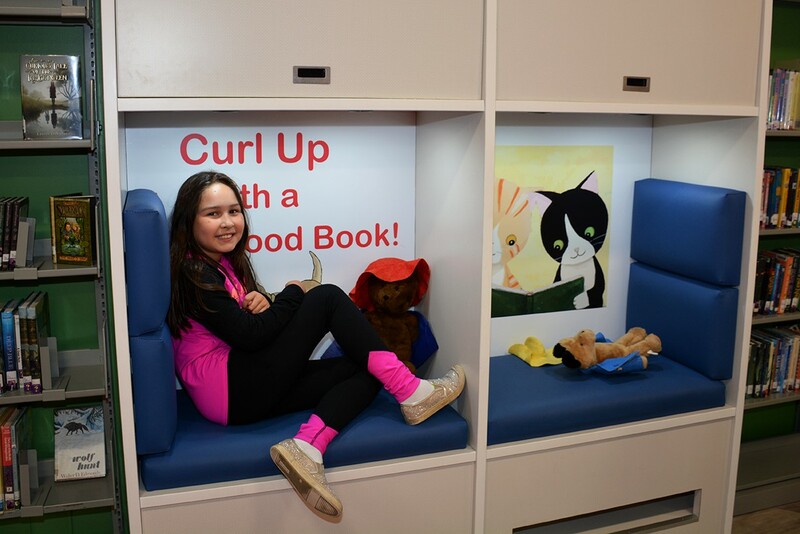 Strong state-level partnerships with Head Start, Reach Out and Read and a dozen other early literacy organizations help libraries reach deeper into their communities to connect with local and statewide organizations and to identify and serve all young families, particularly those at risk. Effective use of social media and online resources like the DayByDayNY family literacy website provide New York’s young families with free and fun multimedia learning activities, songs, e-books, and other ideas for encouraging healthy brain development, and fostering a love for books and learning. A Spanish version of DayByDayNY is now also available online. 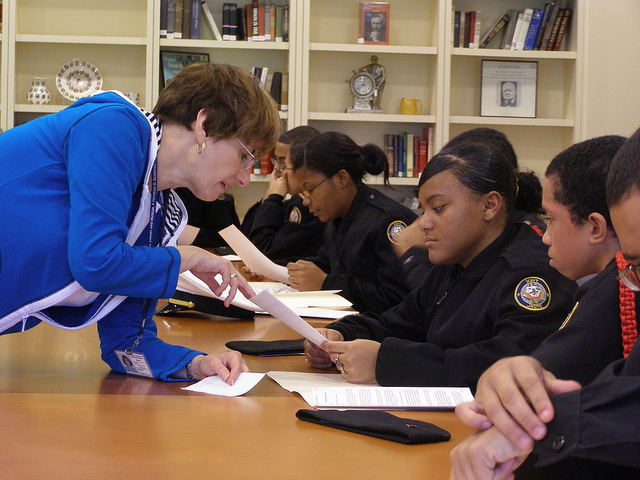 Workforce Development and Outreach Services: Library systems, with support from and in partnership with the State Library support adult literacy, workforce development and other public library outreach programs for New Yorkers who are institutionalized or who are having difficulty accessing library services. Sharing of best practices and dissemination of timely information about job search strategies, healthcare, citizenship and immigration, and adult education opportunities help more New Yorkers learn English, find jobs, change careers and advance their education in a tough, competitive global world. Digitization and Preservation: Free public access to New York’s public documents and other historical materials continues to grow as the State Library, library systems and local libraries digitize thousands of unique documents and make them available to the public via the Internet. As the central repository for State publications of the legislative, executive and judicial branches, commissions, public authorities and other state agencies, the State Library is responsible for documenting and preserving this unique collection for access by future generations. In addition, the State Library’s New York State Document Distribution Program provides copies of State publications to local libraries across the State. Statewide programs support the documentation and preservation of New York’s historical records housed at local libraries and other cultural institutions and offer support for disaster planning and response. Accessing New York History: The State Library continues to expand and strengthen statewide, national and international access to New York’s historical treasures and genealogical materials. Library staff catalog collections, create finding aids and conduct workshops on the use of historical materials. Popular public exhibits in the State Capitol and elsewhere highlight unique items from the State Library’s collections such as the Emancipation Proclamation. Online exhibits of uniquely New York historical materials are posted on the State Library’s website for anyone in the world to enjoy. In partnership with various community groups, the Library holds public programs highlighting New York State historical events. Building Library Leaders: Professional development and sharing of best practices are critical to sustaining a skilled library workforce. The State Library partners with library systems, state and national library organizations to deliver quality online and face-to-face training for library staff and library trustees working at New York’s 7,000 academic, public, school and special libraries. In 2017 library systems trained 99,090 library and library system staff and trustees. Support for this publication was provided by the Friends of the New York State Library.